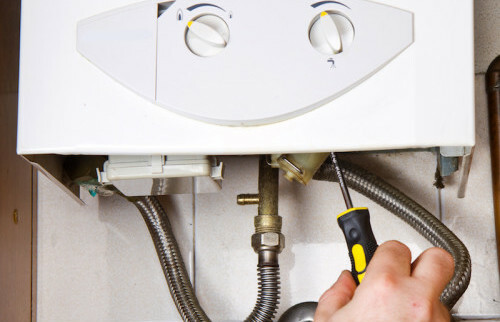 During the winter months, your boiler may be the most important item in your home. We often take them for granted until they fail. With over 12 years experience and a professional service, Pro Heating’s team of engineers will make sure you’re not left in the cold. 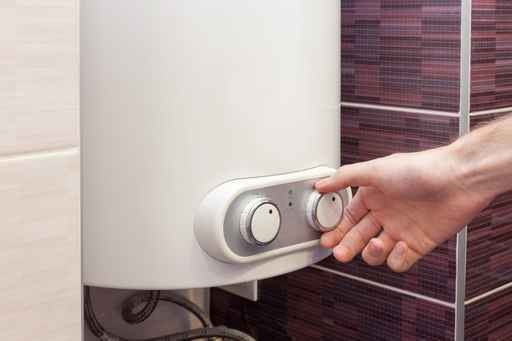 Deciding to replace your boiler, if it isn’t clearly broken, can be a large financial decision. Here are our thoughts on upgrading a boiler. If you are interested in upgrading your boiler and would like to discuss your options, or need a boiler serviced, please use the contact form to get in touch. You can also give us a call to see what the Pro Heating team can do for you. If any of the parts need cleaning, we’ll take care of that and leave you with all the information you need about boiler safety. Pro Heating are proud that even though we have many years of experience in boiler repair, our prices remain competitive for London. Regardless of the size of the job, all our Gas Safe registered engineers carry out repairs with the excellent standards that we have come to be known for. 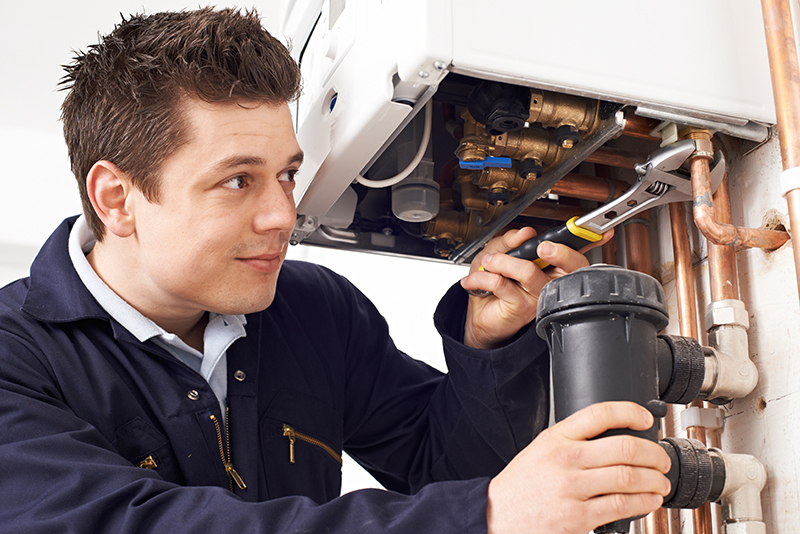 And because they are fully trained, they are equipped to repair all different kinds of boilers. Choosing the right size boiler is determined by a heat loss calculation. It will be affected by the size of the property, the materials it is built from, and the quality of insulation. The Pro Heating team will take all this into account, as well as your hot water requirements, when providing recommendations for boilers. We help you pick the right type, and size of boiler. After the installation, our engineers guide you through the controls so you understand how to heat your home and deal with any breakdowns.